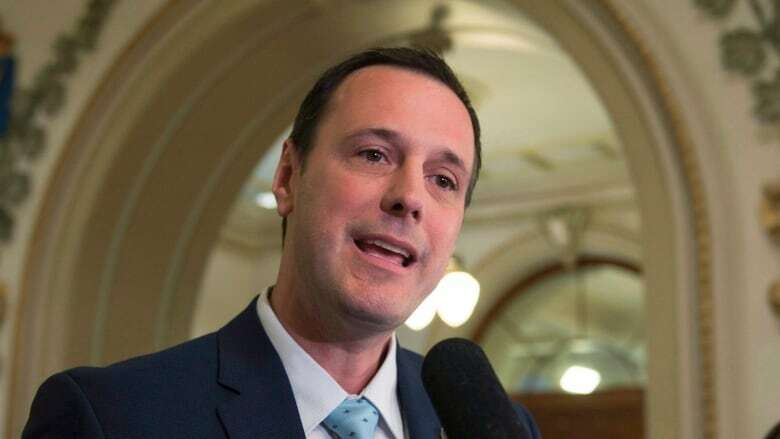 Quebec's education minister says he has no plans to change the high-school history curriculum — and order a batch of new textbooks — despite a review that found it failed to reflect the province's diversity. 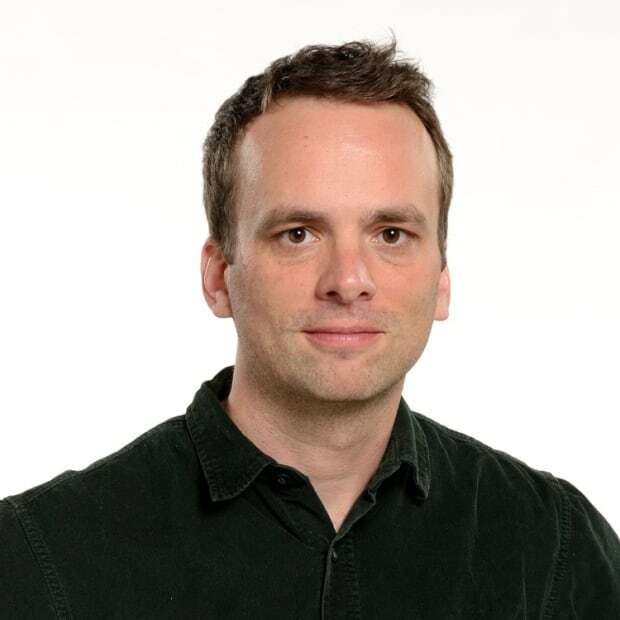 Jean-François Roberge said the current textbooks have already been revised after "many consultations with the Indigenous and anglophone community." "Of course, history will always be subject to debate. I think it's normal to not have unanimity on that matter," he said. The important thing, he said, is that all Quebecers "have a great knowledge of the history." A review conducted by three historians for the English Montreal School Board recommended the textbooks be removed from classrooms by 2021, once they can be replaced with more suitable teaching materials. The historians flagged a lack of focus on the experience of Indigenous people and minorities. Women, as well, did not receive sufficient attention, according to their review. The English textbooks are based on a curriculum approved by the previous Liberal government and first ordered by the Parti Québécois, which aimed to emphasize Quebec's struggle for nationhood. There are three sets of French textbooks based on the same curriculum. The course, which traces the history of Quebec from pre-contact to the present, is taught to Secondary 3 and 4 students. The curriculum was first piloted in 2015-16 and the textbooks are now being used in classrooms across the province. Facing pressure from activists and teachers, the previous Liberal government altered the textbooks earlier this year at a cost of $1.6 million to better reflect the experience of Indigenous communities. The changes were dismissed as costly and unnecessary by several commentators in French-language media. Kativik Ilisarniliriniq, the school board serving Quebec's Inuit territory of Nunavik, took issue with that criticism this week and called on the province to work more closely with Indigenous communities on education. "It is obvious that our students benefit directly from a curriculum in history that incorporates an Indigenous worldview," Robert Watt, the board's president, said in a statement. Terry Copp, an emeritus professor at Wilfrid Laurier University and one of the experts commissioned by the EMSB, said if the textbook isn't replaced, the school board should draft a supplementary teaching document to fill the void. "They would be able to draw upon another set of historical ideas that developed out of the experience of English, Irish, Jewish, Italian, etc. communities," said Copp, who grew up in Montreal and has researched and written about Quebec history. Copp said the French textbooks, taught in French school boards across the province, would also benefit from a more accurate reflection of Quebec's growing diversity. But, he said, there doesn't appear to be any "desire to reinforce the historical experience of say, the Haitian community as separate from a francophone Quebec community." "It's a very collectivist view of how people fit into a society," he said. The EMSB did not return a request for comment. The Commission scolaire de Montréal, Quebec's largest school board, declined to comment.